Free training – be part of the solution in data science and analytics! 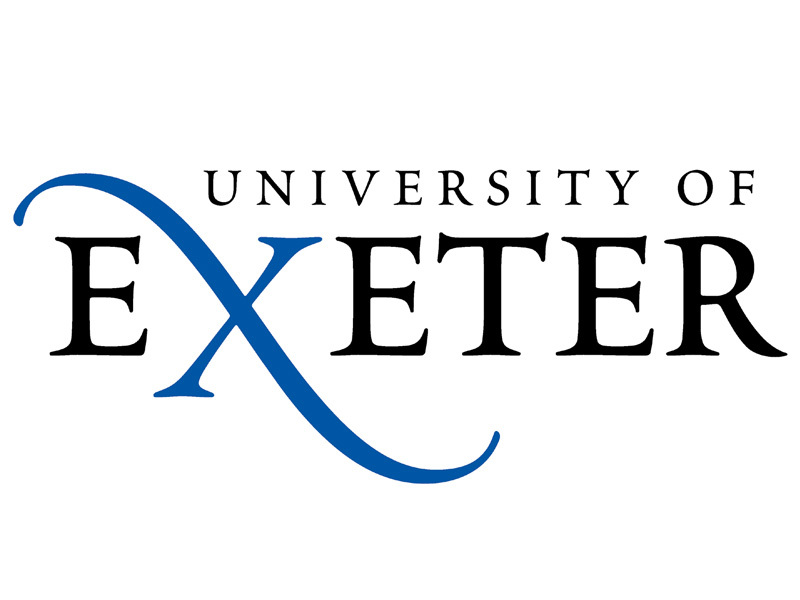 The University of Exeter needs your help in developing its forthcoming Continuing Professional Development (CPD) offer in data science and analytics. If you work with data or manage those that do you can contribute to the market research by completing an online questionnaire about your CPD needs https://www.snapsurveys.com/wh/s.asp?k=154280353527. 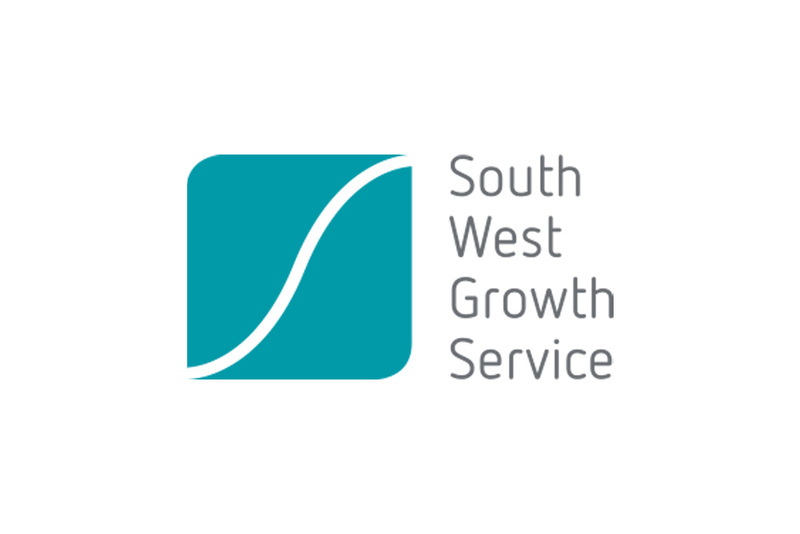 The University is also looking to interview senior managers within SMEs based in Devon, Plymouth and Torbay who want to develop their organisation’s capacity in this space. How can data analytics drive decisions in your organisation? What business support is available in this sector? What can data tell you about society? How can data optimise your business? The event will be held at Reed Hall on Wednesday, 6th March between 8:30 and 12:00. 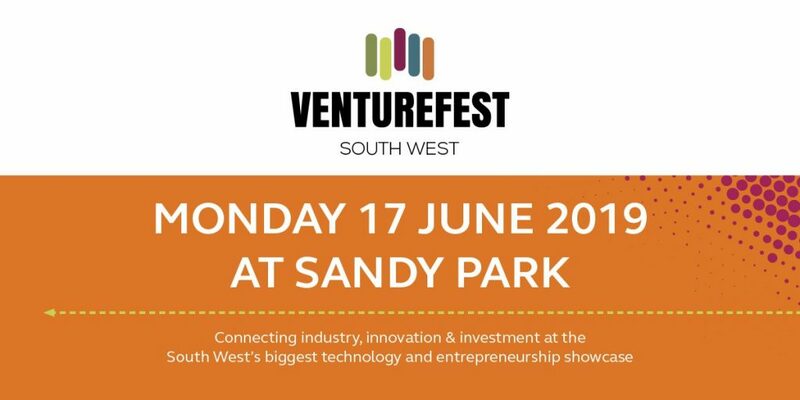 The event is open to all local SMEs but priority will be given to those that have contributed to the market research. All these activities are being delivered as part of the European Social Fund supported “Strategic Employer Engagement in Devon” (SEED) project ensuring that local education provision meets the needs of the local business community.